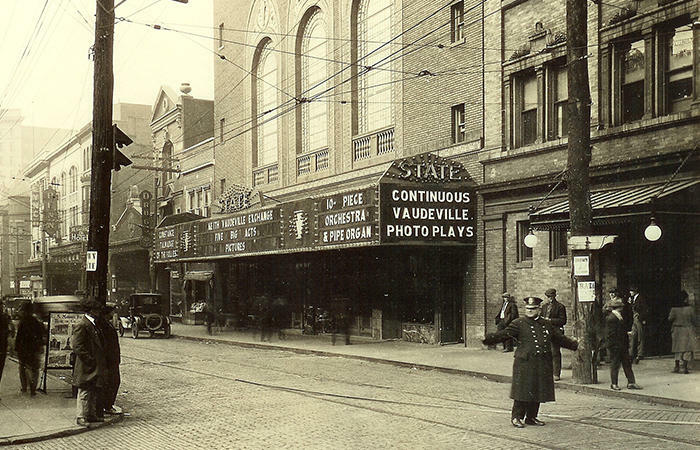 History in the Laurel Highlands isn’t limited to museums and battlefields, our three counties are home to multiple historic theaters and entertainment venues; some even dating back to the 1900s. These theatres and venues have morphed and evolved over the years into what they are today and represent the past, present and future of entertainment and arts in the Laurel Highlands. 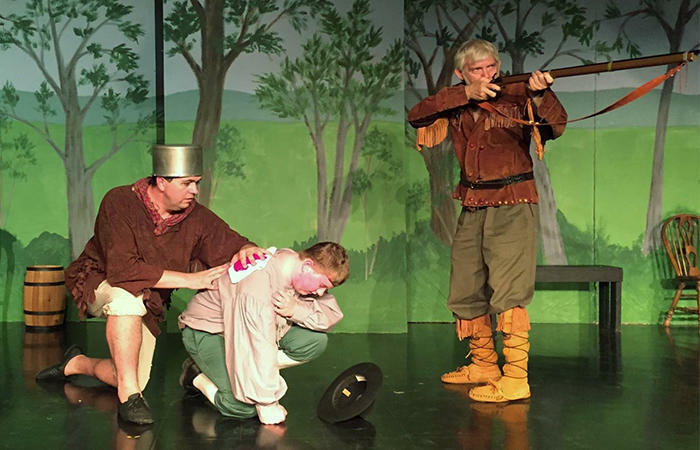 The Arcadia Theater has produced entertainment in the Windber community since 1921 when it was designed by Henry Reinhold and Ralph L. Land and featured vaudeville and cinema productions before closing in 1975. There were plans to reopen the historic theater but the Johnstown Flood of 1977 derailed the progress as the building was severely damaged in the flood. Eventually the Eureka Coal Heritage Foundation purchased the building in 1989 and went to work restoring it to it&apos;s former glory. Finally, in 1998 the Arcadia Theater opened once again and has been showcasing phenomenal shows and acts ever since. 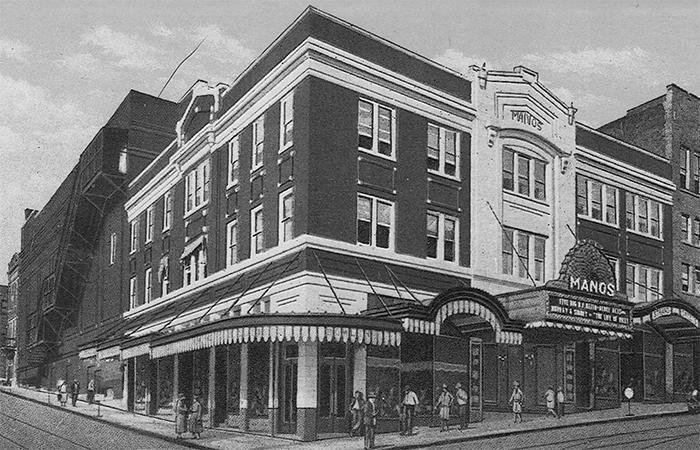 Opened in 1926 under the moniker Manos Theatre, The Palace Theatre in Greensburg has become a mainstay for live entertainment in Westmoreland County. 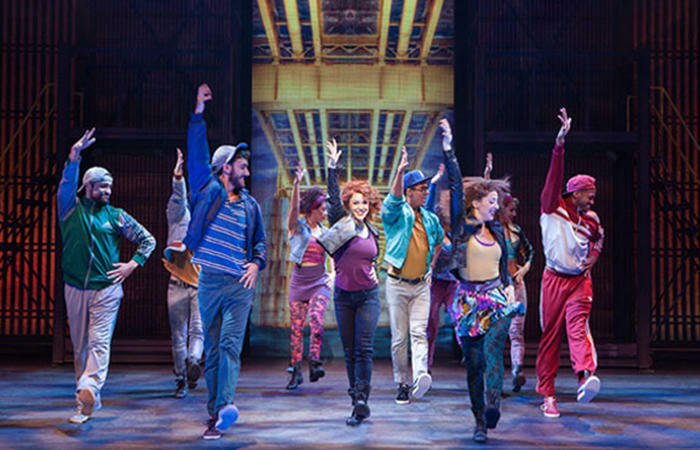 The theatre hosts national acts ranging from comedians like Lewis Black, singers such as Cyndi Lauper and shows like STOMP. They are also home to local groups like the Westmoreland Symphony Orchestra, Laurel Ballet and a regional venue for River City Brass. 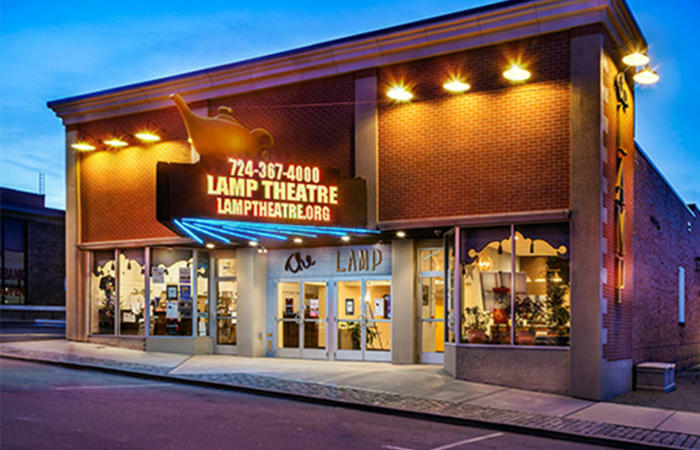 Originally opened as a movie theater in 1937 The Lamp Theatre closed its doors in 2004 after being run out by larger theater corporations. The Westmoreland Cultural Trust then put together plans to reopen it as a performing arts center and movie theater. 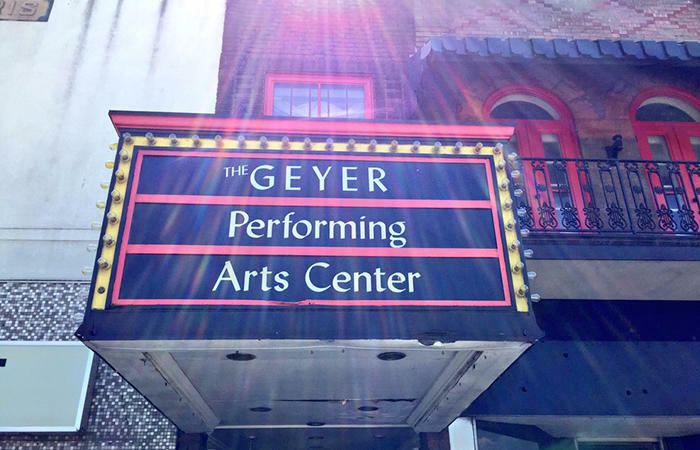 The project was put on hold when a fire severely damaged it in 2009, which put in motion a slew of grant writing and re-organization until the new and improved theatre re-opened in August 2016 with the help of the borough of Irwin and the Irwin Project. Maintaining a rotating lineup of touring acts and shows The Lamp Theatre has become the go-to venue for arts and entertainment in the Irwin area. 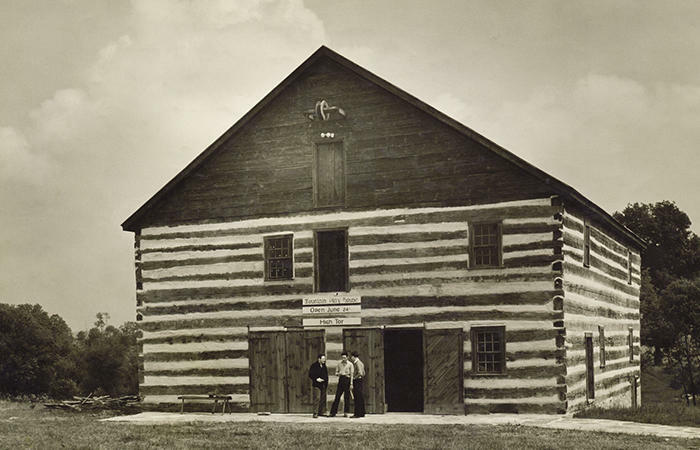 The Mountain Playhouse was founded in 1939 by James Stoughton in an 1805 Gristmill in Jennerstown, which he restored himself. It is Pennsylvania’s oldest professional stock theater, meaning it only produces plays and musicals in the summer. It is only one of twelve professional stock theaters in the entire United States. Each summer it presents Broadway level performances in the 393 seat theater overlooking a beautiful lake. Each performance runs two to three weeks with evening and matinee performances. Founded at Saint Vincent College in 1969 by Benedictine monk, Father Tom Devereux, O.S.B this unique summer theatre program has given a multitude of college students the chance to interact with theatre professionals on and off stage. Even before its inception, theatre was fully supported as the founder of the monastery, Archabbot Boniface Wimmer instilled a deep appreciation for drama at Saint Vincent as he felt it was a "means of building self-confidence and character". Today the program puts on at least three productions over the course of the summer and works with members of the Actors&apos; Equity Association. 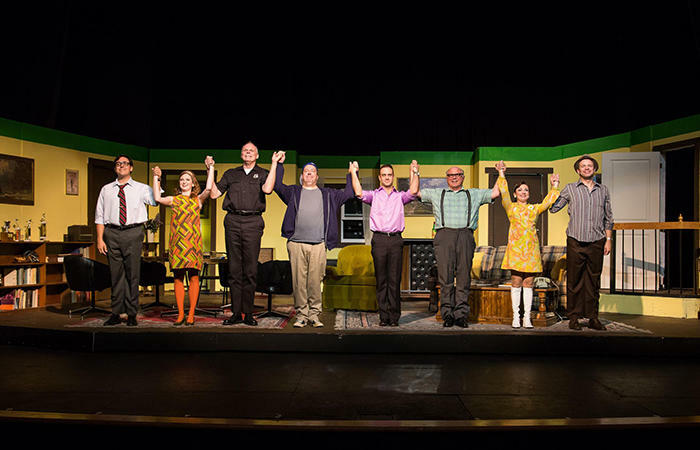 Founded by Rennick and Marushka Steele, byproducts of New York City Off-Off Broadway the Freeport Theatre Festival was created to give the struggling rural Allegheny valley a place to get away from the looming depression of 1989. Based in Leechburg, it was originally outfitted with a concrete stage and folding chairs and produced multiple plays by the famed American Playwright, Neil Simon, until historical dramas took over. Now with far more comfortable seating you can watch any number of productions from plays to musicals and even poetry readings! 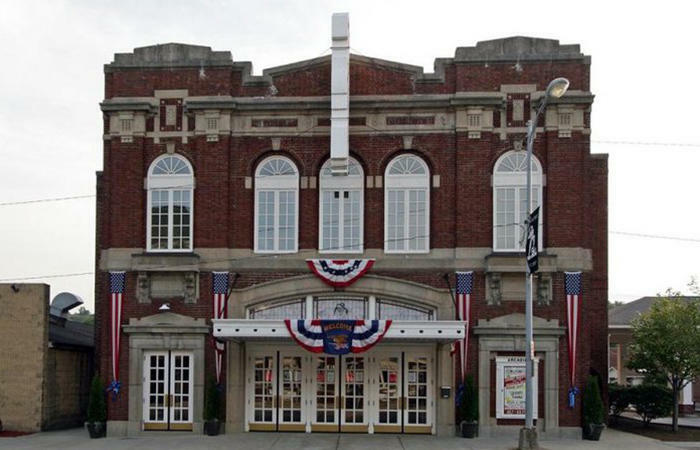 Featuring Broadway touring companies, symphonies, ballet and local groups the Pasquerilla Performing Arts Center is essential to the Greater Johnstown area. Opening in September 1991 and funded by Frank Pasquerilla, chairman of Crown American, it is a jewel of the University of Pittsburgh Johnstown. It is well known for its 1,000 seat concert hall, 200 seat box theatre and sprung floor which makes for amazing dance performances. Marketing Assistant at LHVB. Lover of puns, animal mugs, and oxford commas.